Hjarnidaudi are a solo project from Norway that plays an instrumental mixture of drone and funeral doom metal and this is a review of his 2006 album "Pain: Noise: March" which was re-issued in 2017 by Dead Seed Productions. A very heavy funeral doom metal sound along with some melodic guitar leads starts off the album and all of the music is instrumental while all of the tracks are very long and epic in length and you can also hear all of the musical instruments that are present on the recording. Clean playing along with elements of drone can be heard in certain sections of the recording along with the music getting more avant garde and experimental and all of t he songs stick to a very slow, musical direction and a small amount of melody can also be heard in the guitar riffing. 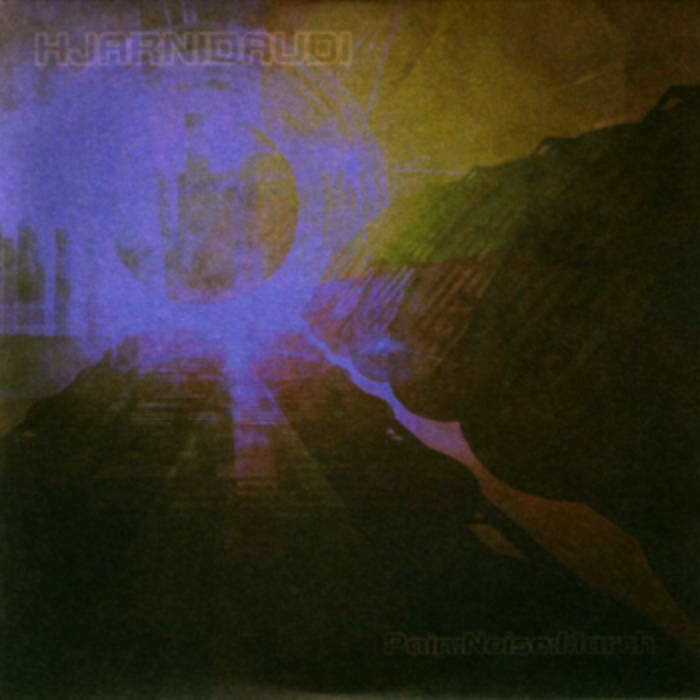 Hjarnidaudi plays a musical style that mixes funeral doom metal to create a sound of his own and also keeping everything in an instrumental and slow direction a nd the production sounds very dark. In my opinion Hjarnidaudi are a very great sounding instrumental mixture of drone and funeral doom metal a dn if you are a fan of those musical genres, you should c heck out this solo project. RECOMMENDED TRACK "Noise". 8 out of 10.